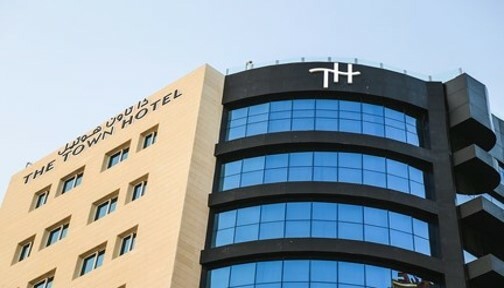 The Town Hotel is a business hotel situated in the heart of the city made up of seven floors with a concrete structure. With over of 110 guest rooms along with 10 Suites, three restaurants and two halls. The project requirements is to have a user friendly, secure, reliable and robust Wi-Fi system with a quick installation and minimal disruption to hotel guests. To provide reliable, secure Wi-Fi system capable to handle the potential number of users across all the floors. Following our initial site survey, ASINVENT identified a number of gaps in the current network infrastructure and suggested the corrective plan. Our scope was to replace and relocate the existing access points to ensure full coverage and to deliver truly exceptional internet access for the hotel guests. The main challenge was to utilize the existing network infrastructure and to keep the required changes in a minimal level and to ensure minimal disruption to the hotel guests. ASINVENT deployed stat of the art technology using XIRRUS solution to meet customer expectation and to provide the hotel with the best Wi-Fi infrastructure in the market. The new solution provided the customer better bandwidth management, integrated firewall and end to end cloud-based management system.